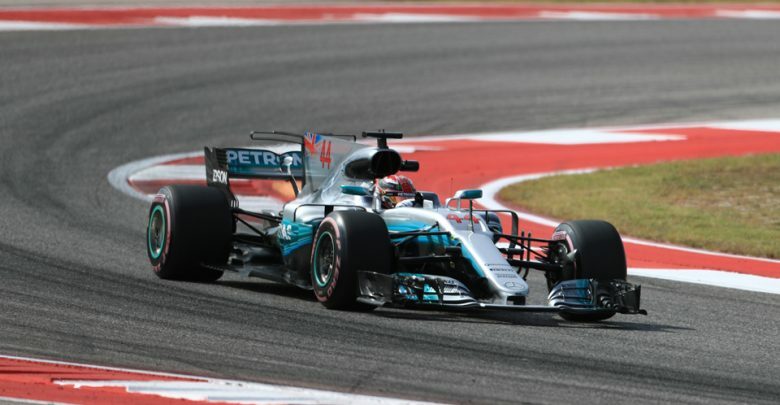 US Grand Prix – Lewis Hamilton has had a clean sweep in practice as he topped FP3 with a time of 1:34.478. 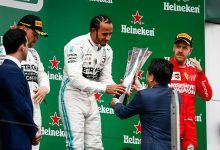 His title rival Sebastian Vettel was just 0.092s away in second. 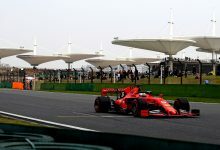 Ferrari changed his chassis overnight after the German complained of an issue with the front axle. 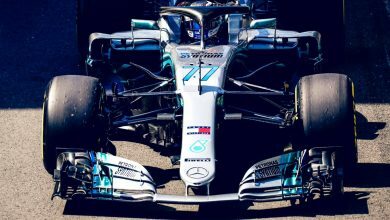 Valtteri Bottas was third fastest, two tenths off his team mate after making progress with set-up issues he suffered on Friday. 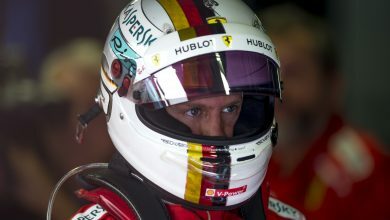 He edged out Kimi Raikkonen by six hundredths of a second. Max Verstappen was fifth having headed into the session with the upgraded Renault internal combustion engine. A sixth ICE of the season, as well as a new MGU-H, has given him a 15-place grid penalty for qualifying. 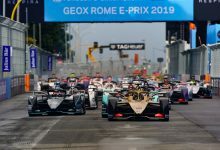 Team mate Daniel Ricciardo did not get a representative qualifying run in so was ninth in the standings. 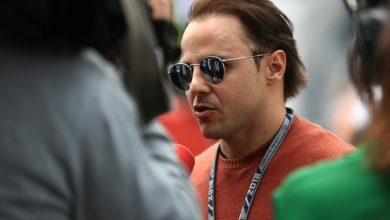 Felipe Massa was sixth, eight tenths off the ultimate pace ahead of the two Renaults of Nico Hulkenberg, also running the upgraded Renault unit and taking a 20-place grid penalty, and his new team mate Carlos Sainz Jr. They were split by four hundredths of a second. 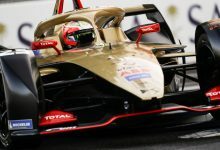 Romain Grosjean brought out the virtual safety car when he spun his Haas for the second time this weekend, this time beaching his car at Turn 7 having lost the back end. Verstappen made a similar error moments before, but he managed to catch the slide and stay on the tarmac run-off. Red Bull put it down to a strong gust of wind. 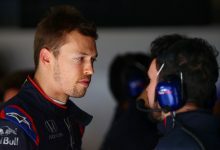 Daniil Kvyat reported heavy steering on his Toro Rosso, and was resided to the garage with a pedal linkage failure.